The Tom Fazio-designed 18-hole golf course is the centerpiece of the development. The cliff-top 320-acre masterpiece which offers a 12-acre practice facility with 11 target greens, putting green and expansive short game practice areas was officially inaugurated by Sergio Garcia and Phil Mickelson during a Shell’s Wonderful World of Golf match in February 2001. Club Querencia features a world-class membership ultimately offering two championship courses, a private beach club, family-oriented Club Village complex, spa, tennis courts and a state-of-the-art fitness center. Querencia currently offers a private golf membership and a social membership is also available for property owners. Querencia provides a variety of posh resort-style amenities, including a 58,000-square-foot Club Village that offers multiple dining venues, an extensive wine cellar, infinity pool and Jacuzzi, lap pool and waterfall, spa and wellness services including concierge services. The serene and natural environment of Querencia provides an ideal setting for yoga. The properties private Yoga Pavilion offers personal and group classes. Yoga for Golfers, a new program, incorporates a series of exercises that slowly, gently and effectively move the body toward greater strength and flexibility. Querencia is the only development in Cabo that offers this certified program. The resort offers buyers a number of real estate options. At completion, the low-density community will offer a wide selection of full-ownership home sites, villas, condominiums and custom homes among 1,800 acres of open space. Querencia is currently introducing its second phase, which will provide exciting additions to the maturing resort-style community. 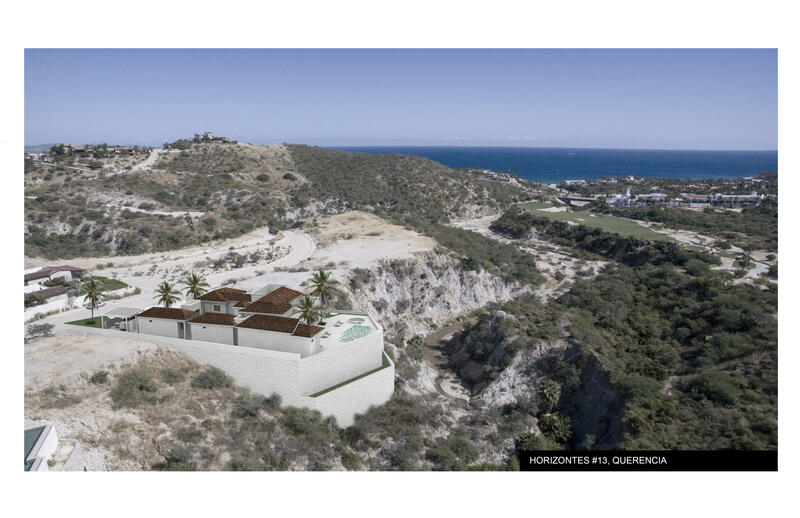 A new expansion will add a Gil Hanse-designed 18-hole golf course; a Beach Club located inside a secluded natural cove in the Los Cabos corridor that will offer a casual outdoor bar and dining area, pool, spa, fire pit and private beach cabanas. New ocean view residential offerings include a new release of water view lots, club villas and condominiums. Querencia cordially invites you to view their very special property. Querencia offers you the finest luxurious living. 18-hole championship golf course designed by Tom Fazio. 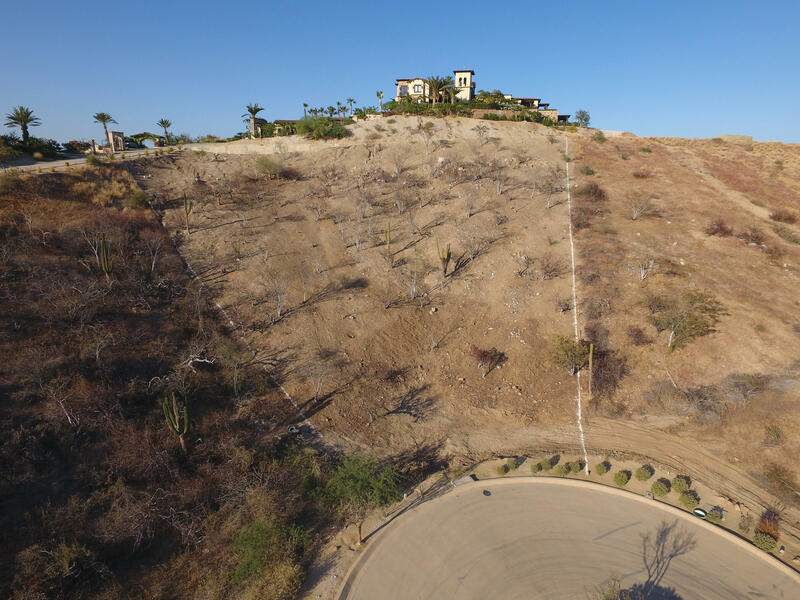 If you are looking to buy a home site you should consider Querencia section 18 where you can find easy to build lots with great ocean, mountain and golf views. Querencia offers you the finest lifestyle living in Los Cabos. 18-hole championship golf course designed by Tom Fazio. If you are looking to buy a home site you should consider Querencia section 18 where you can find easy to build lots with great ocean, mountain and golf views. This is the best deal in Querencia with 2,000 sq m lot that borders a beautiful canyon for extra privacy.